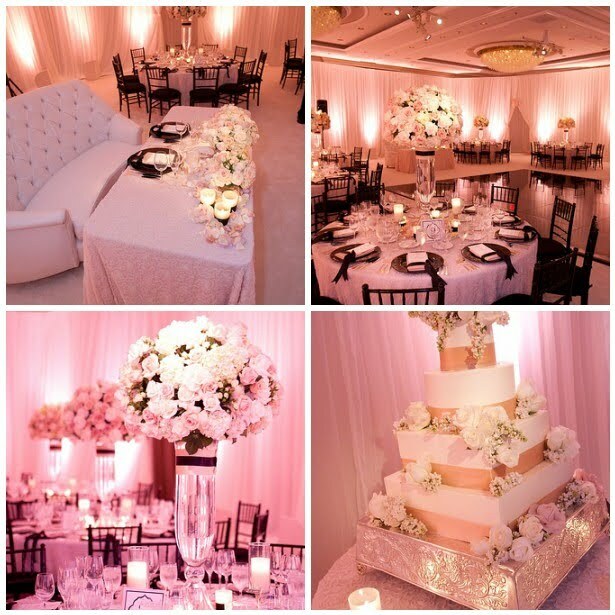 Take a look at this beautiful wedding we recently had the pleasure of working on at The Four Seasons Los Angeles. The bride loved the idea of a black, pink and white motif but also wanted to incorporate another of her favorite colors, lavender. 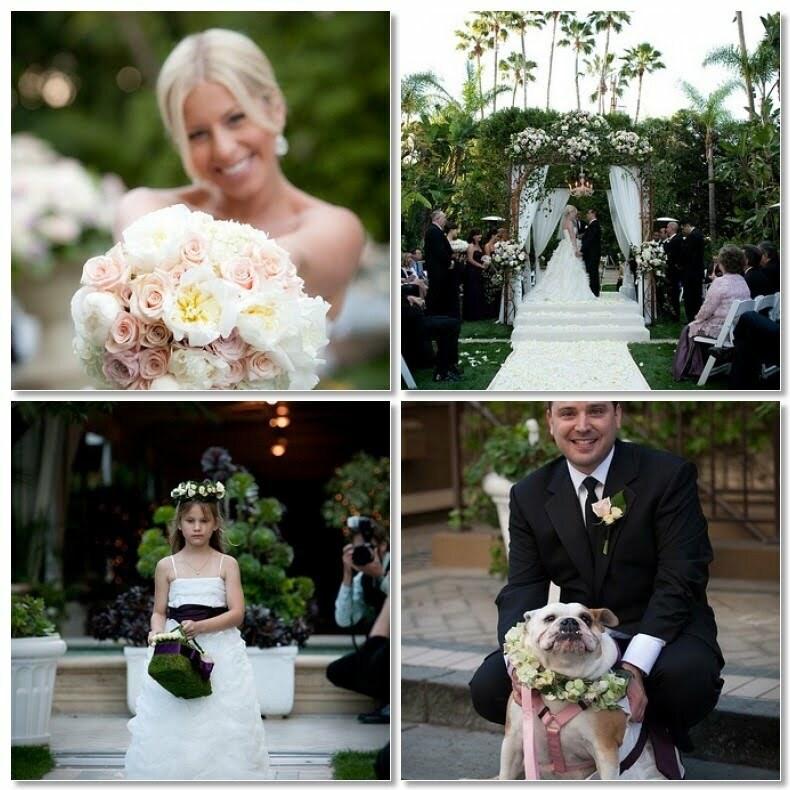 The solution was to do the ceremony in blush pinks and ivories with bold splashes of lavender. The flower girl basket and the floral collar on their beloved English Bulldog each had a beautiful aubergine satin ribbon incorporated into the design. 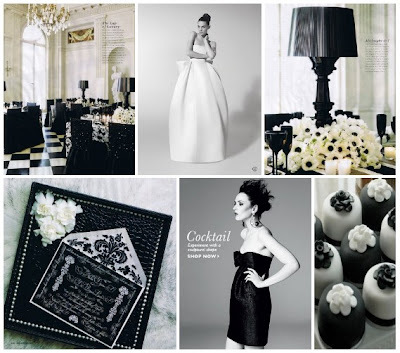 The reception however, was strictly black, pink and white as the couple had envisioned. The blush pink and ivory roses were accented with black ribbon on the vases and napkin treatments as well as black chiavari chairs and chargers. The moral of the story is, don't be afraid to use all of your favorite colors or color palette on your special day even if you have to "split" them into different parts of the event. 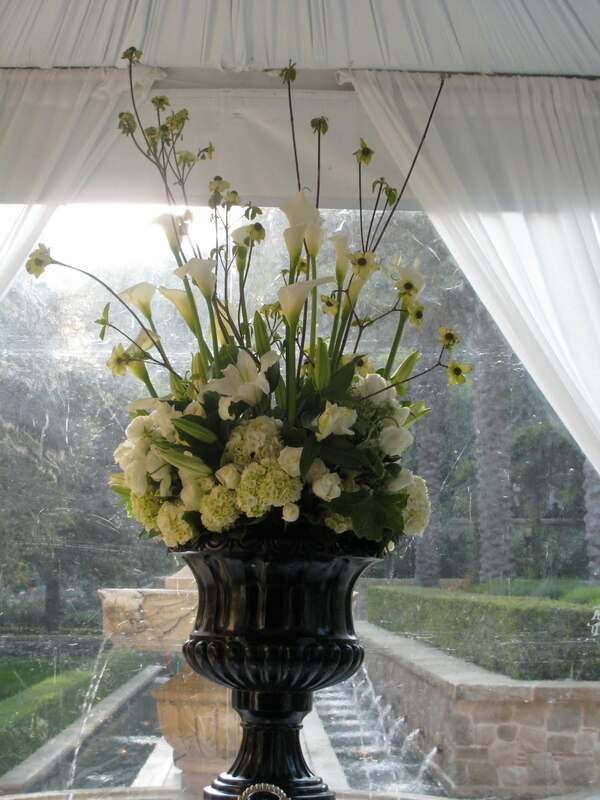 A good floral designer will help you figure out how to incorporate your desires in a beautiful and tasteful way. 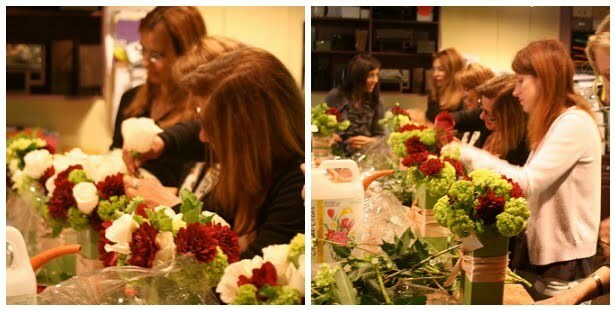 Last night we had a great group of women from Sunshine Preschool attend a floral design class at The Hidden Garden. It was a fun night of mingling and designing amongst the ladies. Each one of our students made a lovely arrangement of roses, viburnum, hydrangea and dahlias. They all did a great job and had a blast learning and hanging out with their friends! 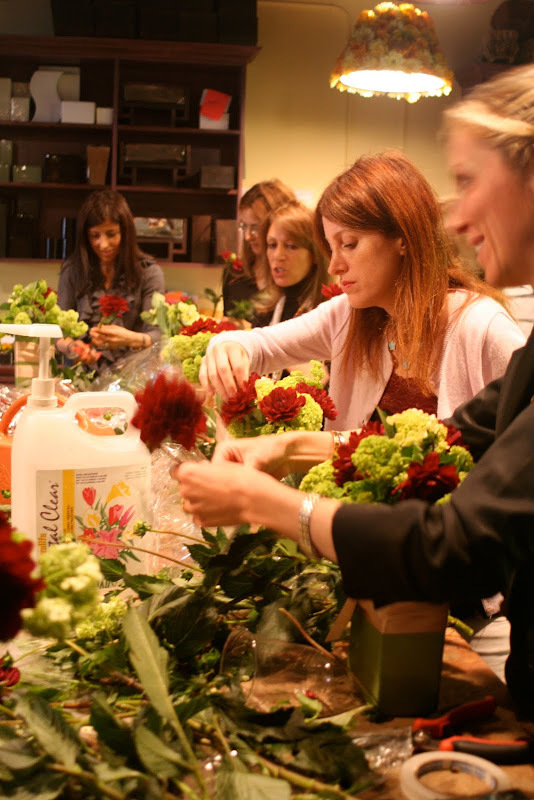 If you are interested in booking your own floral design group class....give us a call! It's a unique idea for a fun "girls night out"! There is nothing more cheerful than beautiful yellow flowers to brighten someone's day. So you can imagine the vibe this morning at the Los Angeles Flower Market where we were surrounded by hundreds of bright yellow sun-shiney flowers. 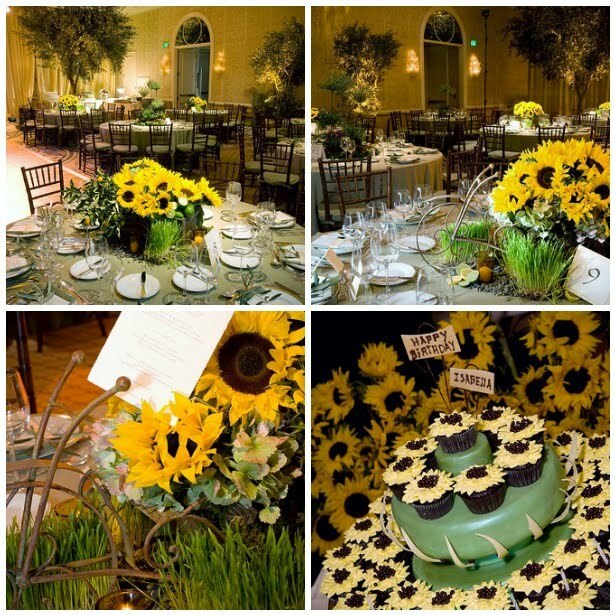 Yellow seems to be a trending color with our clients at The Hidden Garden lately. With several "yellow parties" on the books this week, we wanted to share with you some of the finds this morning. 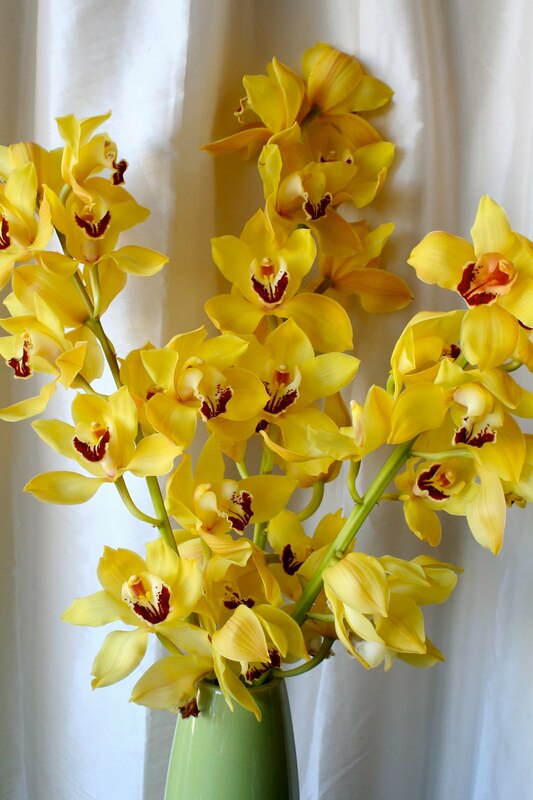 The yellow calla lily's and billy balls are an extraordinarily vibrant hue of yellow whereas the tulips and spray roses are slightly more subtle in their tone and a simple vase full of tall gorgeous yellow cymbidium orchids is sure to pick up anyone's spirits. Stay tuned for upcoming photos of the "yellow parties"! 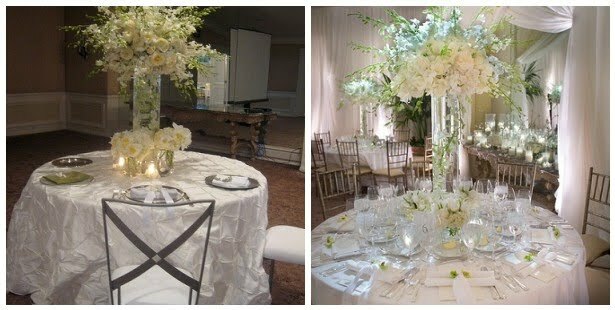 Thought we would share with you our latest "sample to reality" post for an all white wedding we recently did. It's not often that the client walks into the sample meeting and loves EXACTLY what we provided. We are always prepared to make adjustments to the sample arrangement knowing that sometimes it's hard for a bride to verbalize exactly what she wants. Most brides have trouble articulating what they envision and it's our job at The Hidden Garden to bring that "idea" to reality. But when we "nail it" on the first try...i love it! I've noticed that "yellow" has been popping up more and more in conversations with clients lately. It's one of my favorite color choices (i used the yellow color palette for my own wedding!) but not a common color choice for most events. 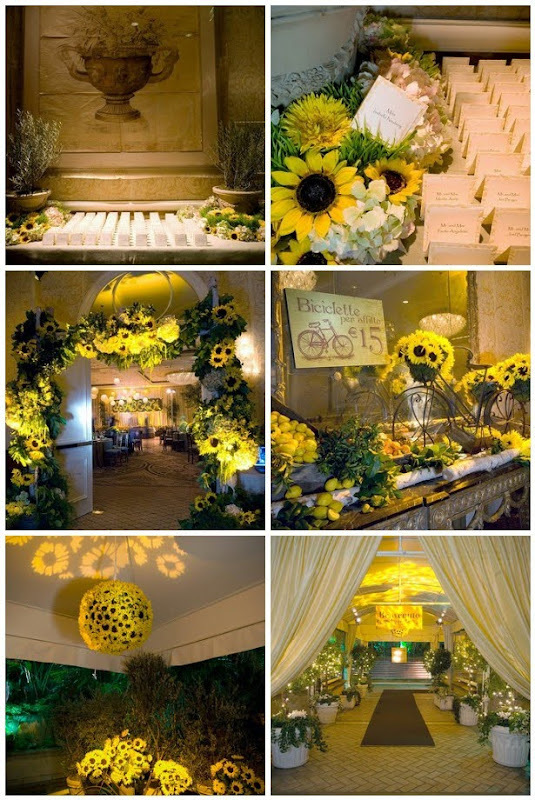 Needless to say, I'm so excited to see the emergence of yellow with our clients for their upcoming events. 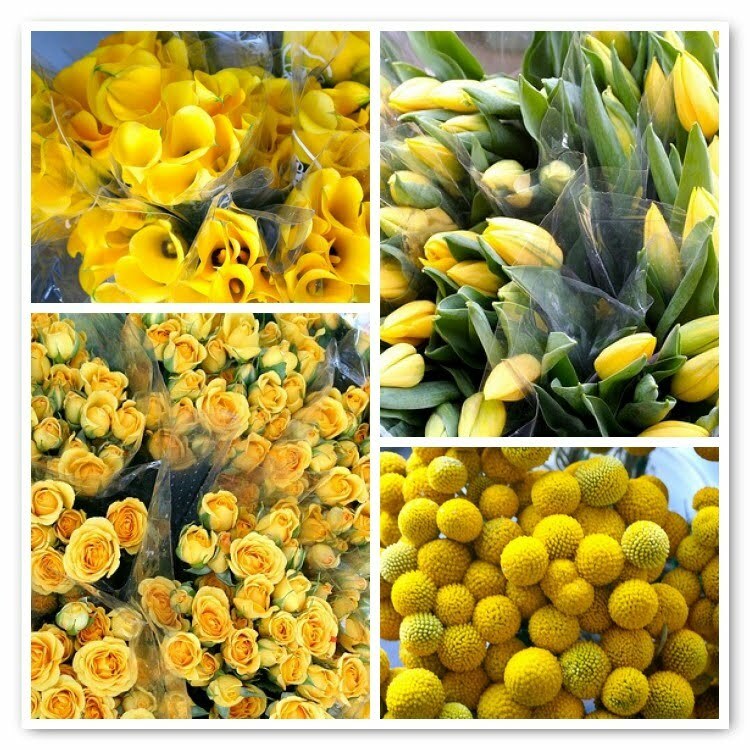 The floral options are abundant in yellow (callas, tulips, daffodils, roses, cymbidiums, billy balls, freesia and Sunflowers). 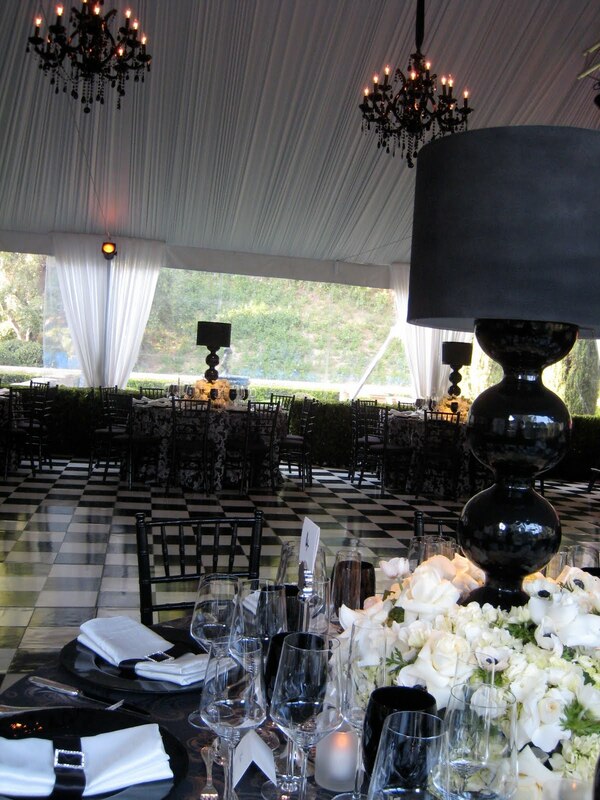 This adorable Bat mitzvah that The Hidden Garden co-created with Geller Events at The Four Seasons Los Angeles screamed "happy"! Its a feeling that you have when you see the color yellow...or at least that's how it makes me feel! Enjoy the sunshine the photos bring! Another 'Sample to Reality' post for you future brides to be! 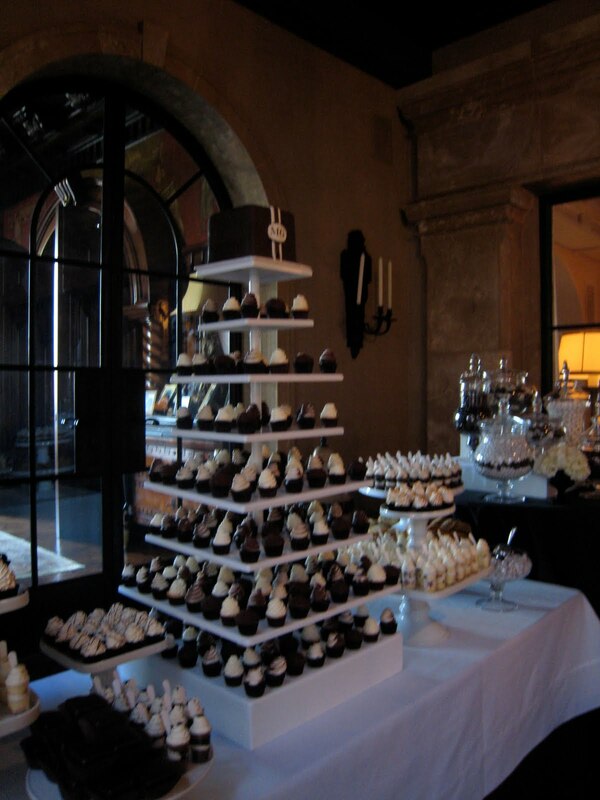 It's always fun to see the sample meeting set up that is done months prior to the wedding, and then to see the reality of the beautiful set up on the day of the wedding with the entire room set to perfection. 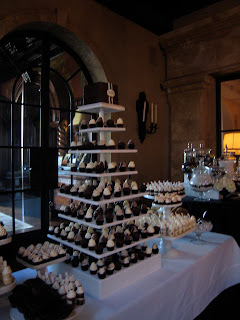 This sample was for a Ritz Carlton Dana Point wedding in Laguna Niguel. 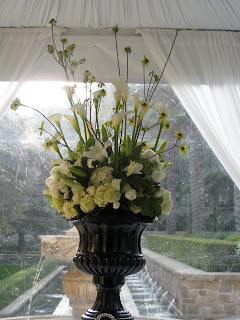 The bride, Chelsea, wanted a lush garden feel to her centerpieces, with an Old World Glamour. As you can see she was very open to using bold colors. 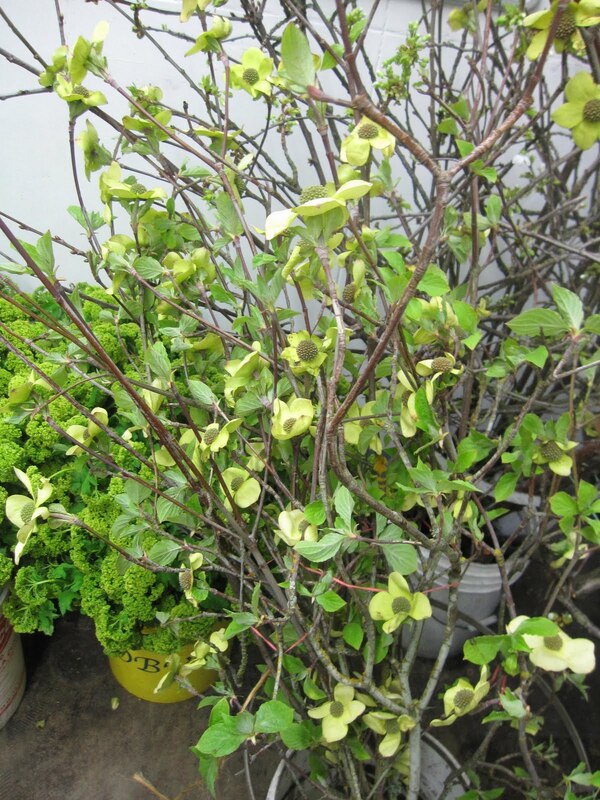 The arrangement was multiple pieces in varying heights that were incorporated different sized unique containers. 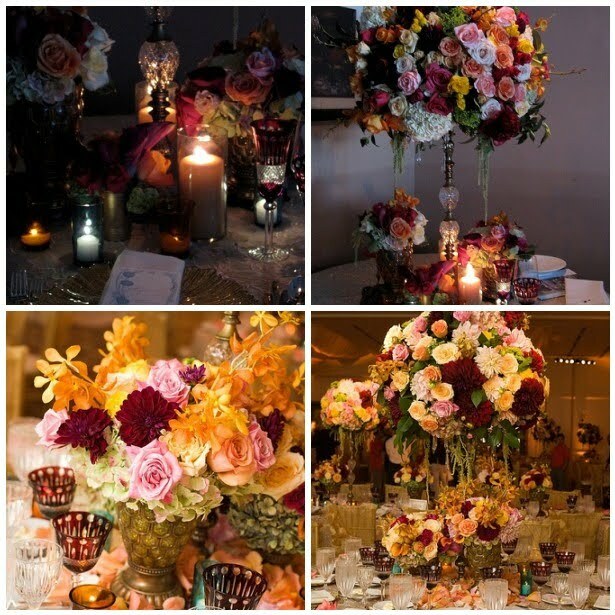 All the flowers were in the deep dark reds, amber, rust, raspberry, blush pink and gold tones which created an opulent and rich feel to the night. We look forward to bringing more 'sample to reality' photos your way! 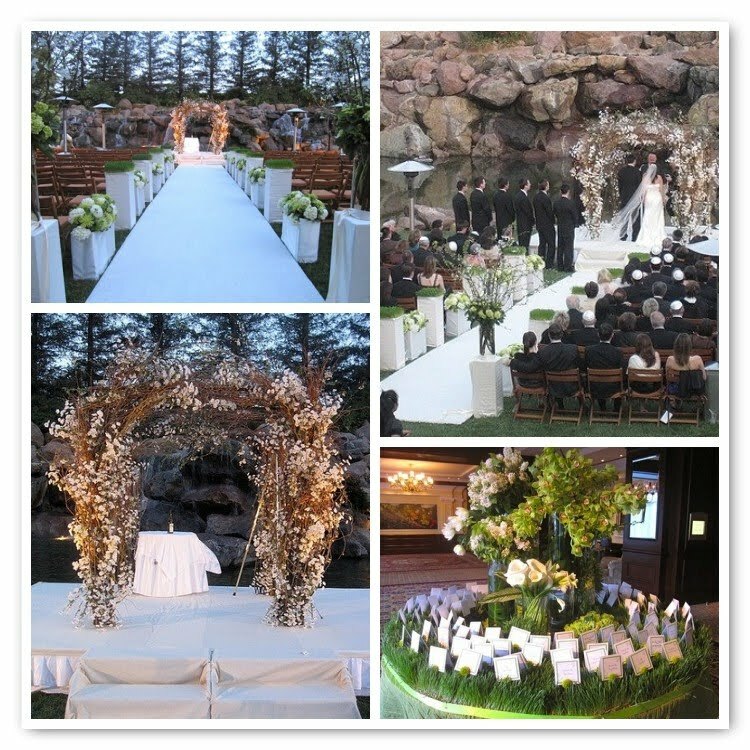 The Ceremony took place in the gorgeous garden at the Four Seasons. Since her guest list was small we wanted to keep the ceremony intimate on the large lawn. 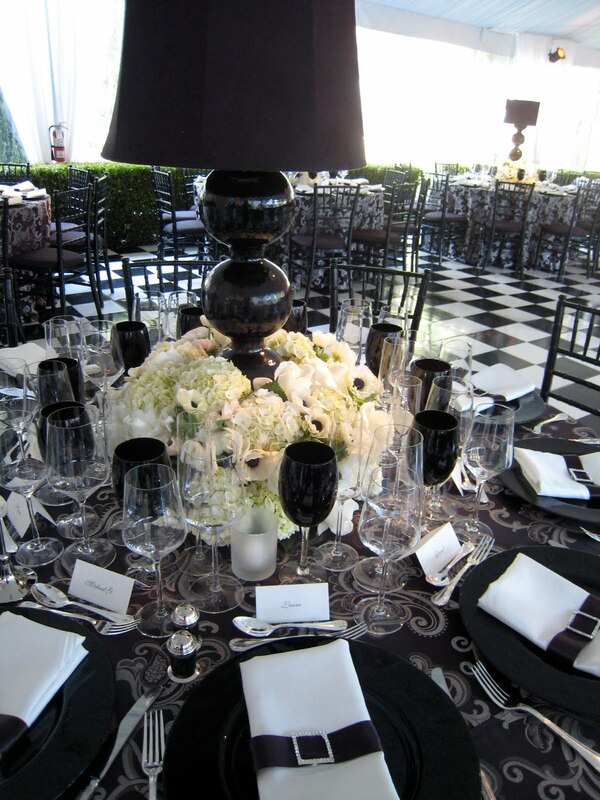 The Chuppa was placed in the center and all the guests were seated in the "round". It was a great solution to a large space for a smaller group. Can't wait to share the professional photos as soon as we get them from David Michael Photography. For now...enjoy my shots! 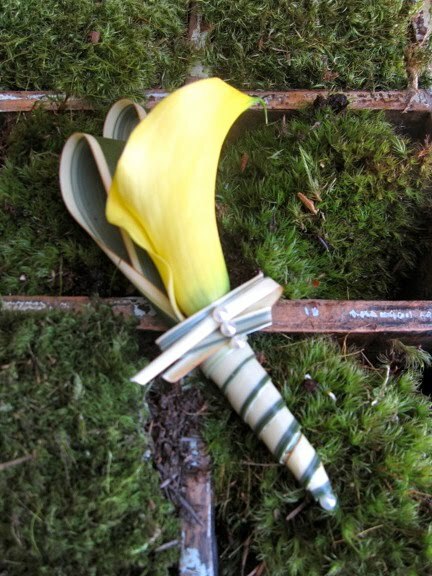 Finding the perfect boutonniere is always a challenge. Its a flower for the guys (who really don't care what they are wearing) yet it is so important to the bride to pick out this perfect accessory for their "men". There are so many options other than the traditional (yet ever so lovely) rose. 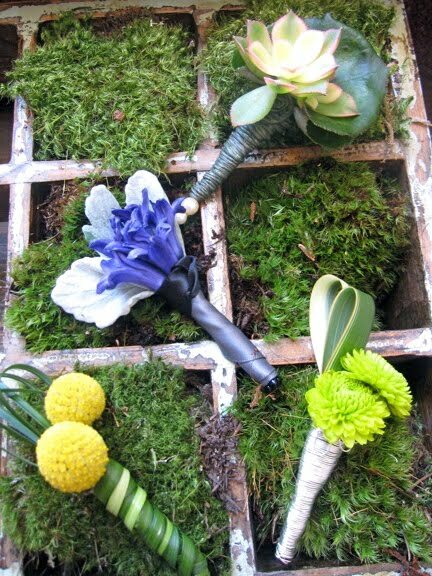 This is a collection of some of The Hidden Garden's favorite Springtime Boutonnieres designed right here at our studio. Happy Picking! 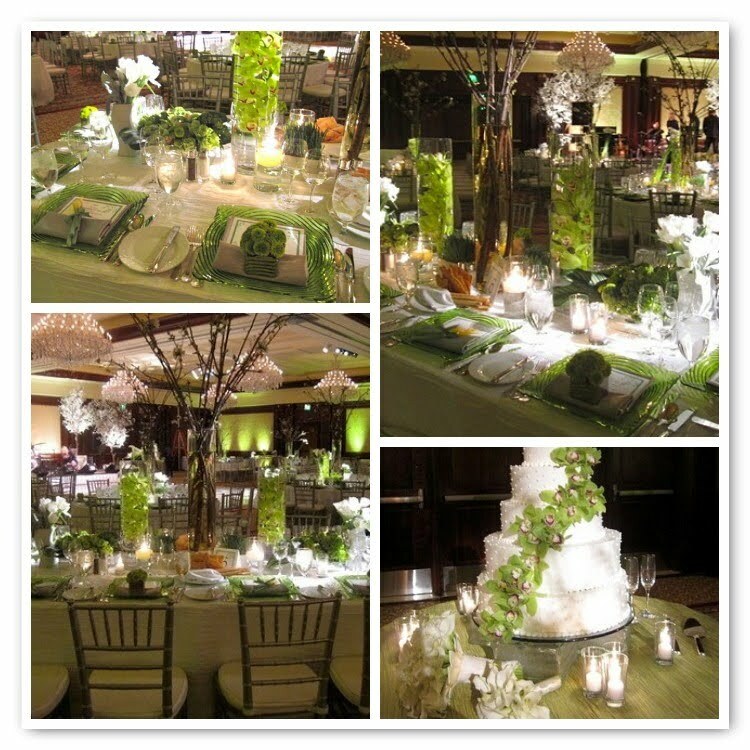 This past weekend we had an amazing "fresh & crisp" spring time wedding at The Westlake Four Seasons. Our beautiful bride, Sarah and her mom loved, all the elements that spring had to offer but wanted to keep things modern and chic yet romantic. 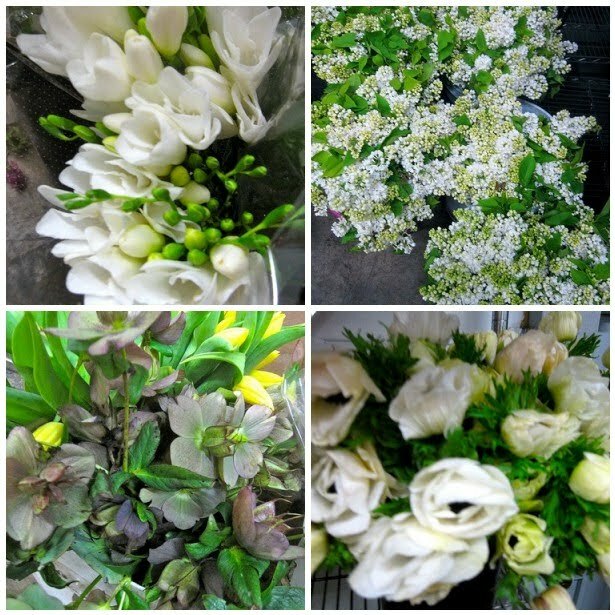 The amazing white cherry blossom, fringed white tulips, fragrant white lilac, vibrant green cymbidium orchids and "spring grass" were some of the florals incorporated into the overall design....I just love April weddings...Mother Nature is in her glory then! Thanks to Mindy Weiss (amy you did an amazing job), Images by Lighting and can't wait to see Jay Goldman's professional pics...we'll share as soon as we receive them! 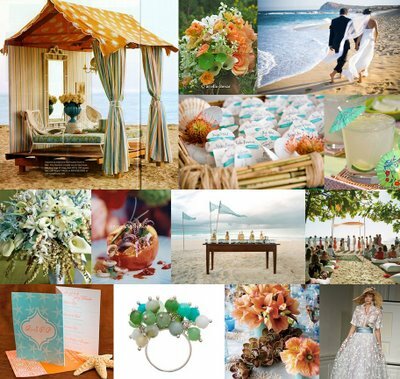 New Blog Post For Inside Weddings; Parasols! We all know the saying, "April showers, bring May flowers," so for The Hidden Garden window display and for my post this week on Inside Weddings I have gone parasol crazy! 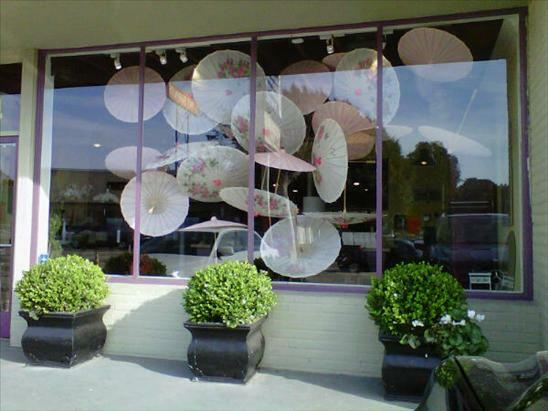 Parasols are a great wedding accessory because they come in so many varieties, can be carried and used to decorate. There is a parasol to suit every taste and budget. Click here to read more and see more! Please feel free to leave a comment if you're wondering how to incorporate parasols into your big day! 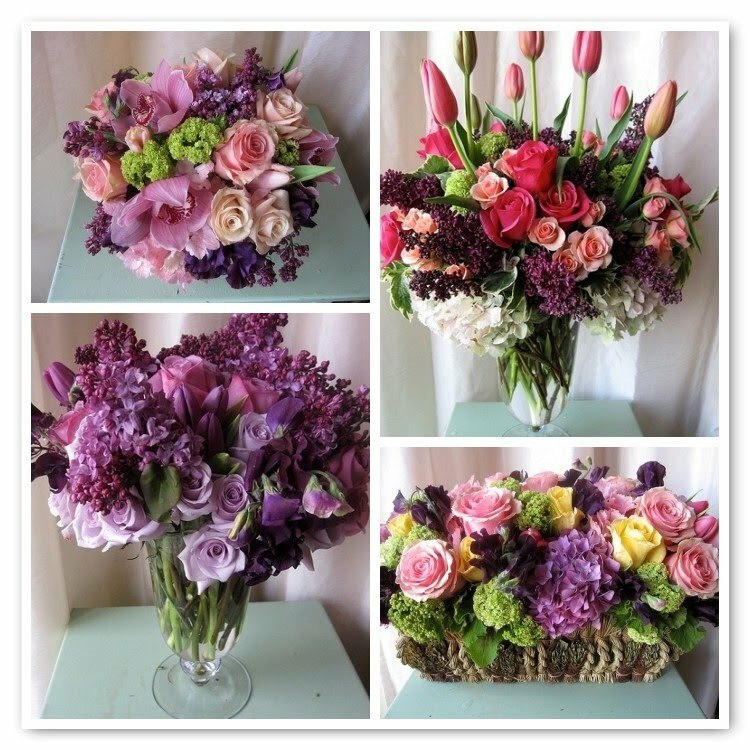 The Los Angeles flower market was in full Spring abundance this week!! Just a feast for the eyes! There are so many amazing spring flowers but some of the favorites finds were blooming dogwood (only around for a couple weeks), white lilac (here till the end of April..maybe longer if mother nature is good to us), white anemones, freesia, dusty miller leaves (loving their gray undertone) and hellebore (amazing texture to any arrangement). I adore all of the April flowers mother nature has to offer but my all time favorite is the amazing lilac. It is locally available to us in Los Angeles for a few short weeks (4 if we are lucky) and i cherish their beauty with every flower arrangement that goes out the door at The Hidden Garden. 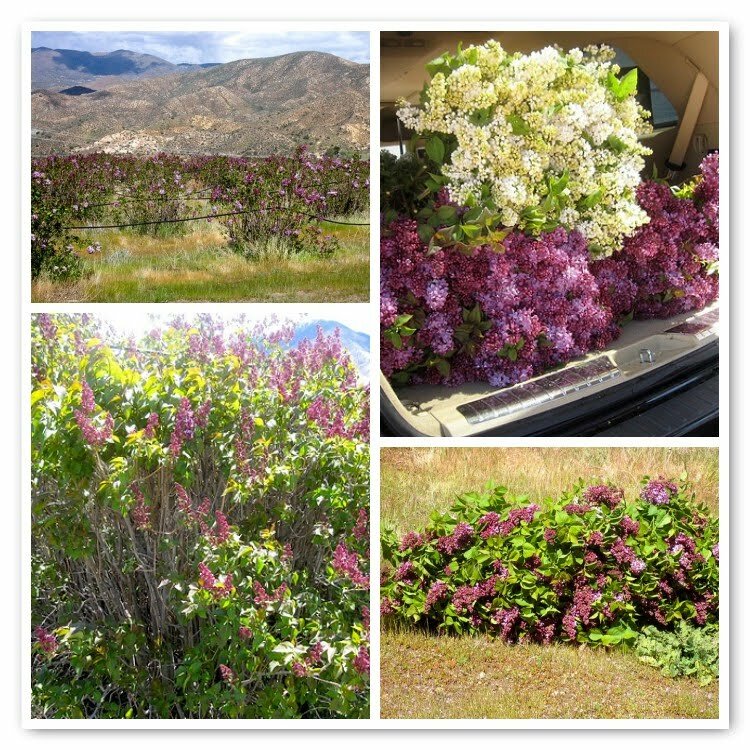 Our local lilac is grown at Colombo Lilac Ranch and it's only 45 minutes from LA and only accessible to the wholesale market ONLY (and still only available to a few select wholesalers i might add....we are one of the lucky ones!). Their lilac is the best on the market so i had to drive up there to see the process for myself. What a treat! 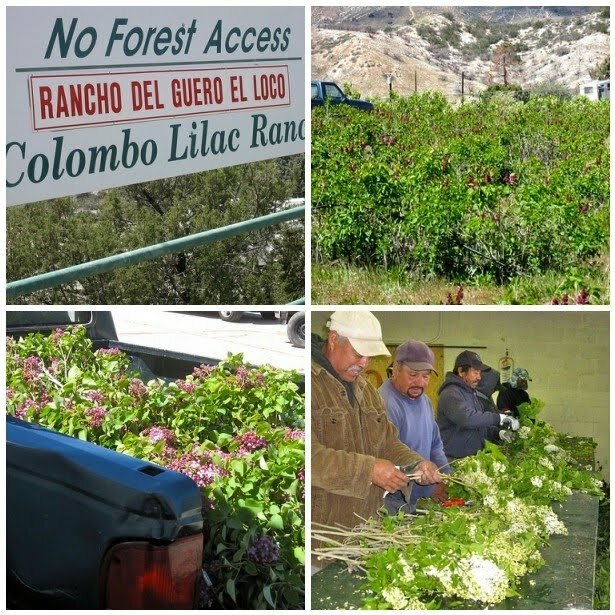 The Ranch was nearly destroyed last year by the wildfires but somehow by the hard work from the fire department this "gem" was saved and the lilac field survived (2000 plants were destroyed but thousands survived). As i drove up to this desolate spot you could see the burned fields all around the perimeter of the Ranch. Thank goodness it was spared! The lilac plants filled acres and acres of rolling hills. 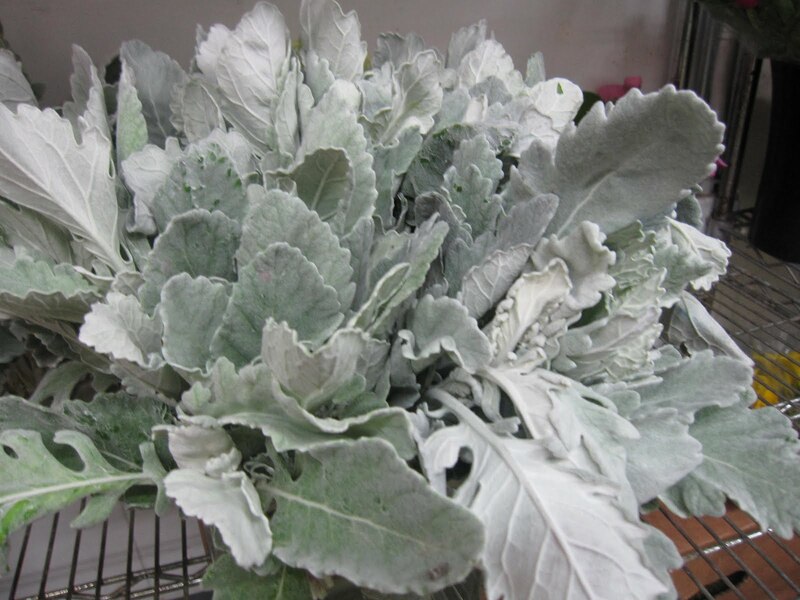 Each plant abundant with gorgeous purple and white flowers just ready to be picked. The workers were within the fields picking the scented blooms and trucking them back to the processing room. Tables of lilac wait to be processed and bundled by the workers. 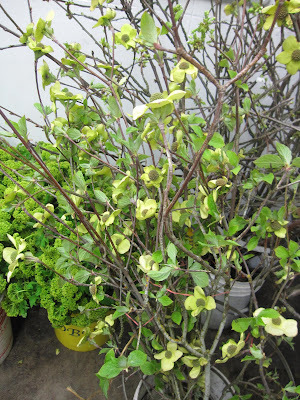 My favorite site was the mass bouquets of lilac ready to be picked up by the wholesalers throughout the day. What a treat...so glad i went up to see the process in person! 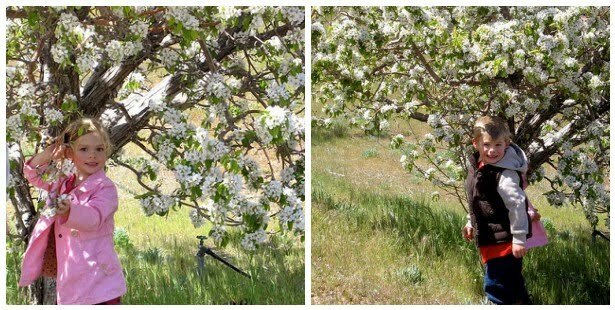 Here's a little picture perfect duo (my little ones) who helped me on my trip to the lilac farm. 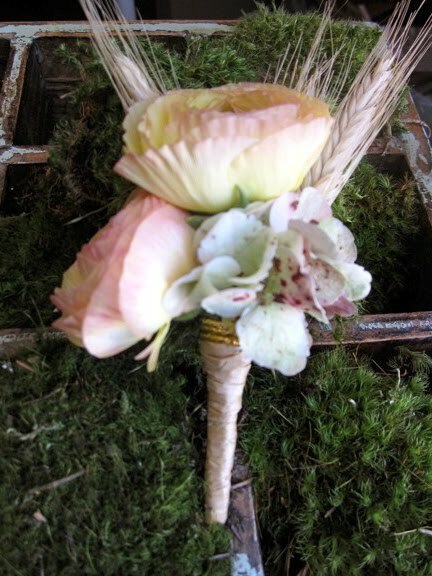 New Blog Post For Inside Weddings; Preserving Your Bouquet! My latest post for Inside Weddings is all about a question we get all the time at The Hidden Garden, "How do I preserve my bouquet?". 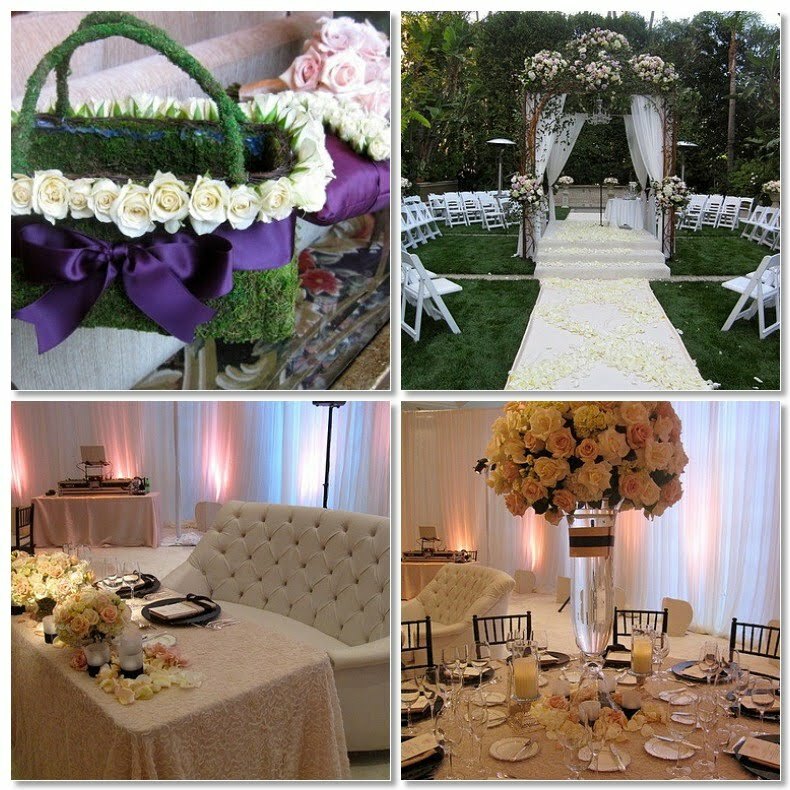 What I tell brides is that it is crucial to make proper "arrangements" for your arrangement in advance. 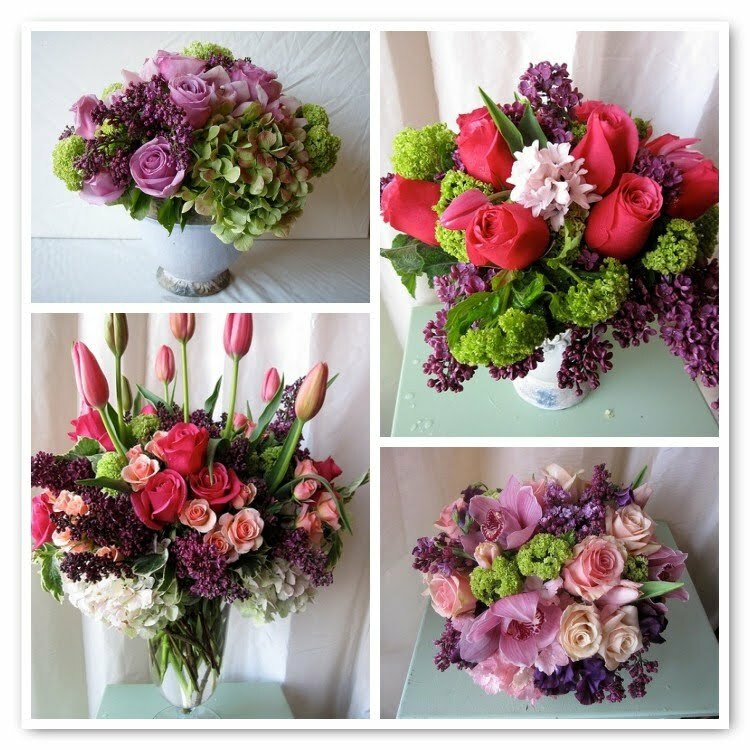 Whether you do it yourself, or hire a company like Bouquets by Birgitta here in L.A., the process must begin very soon after the wedding! Click here to read more. Just in case you missed our post on Monday, we revealed the not-so-well-kept secret that we LOVE the color purple here at the Hidden Garden. 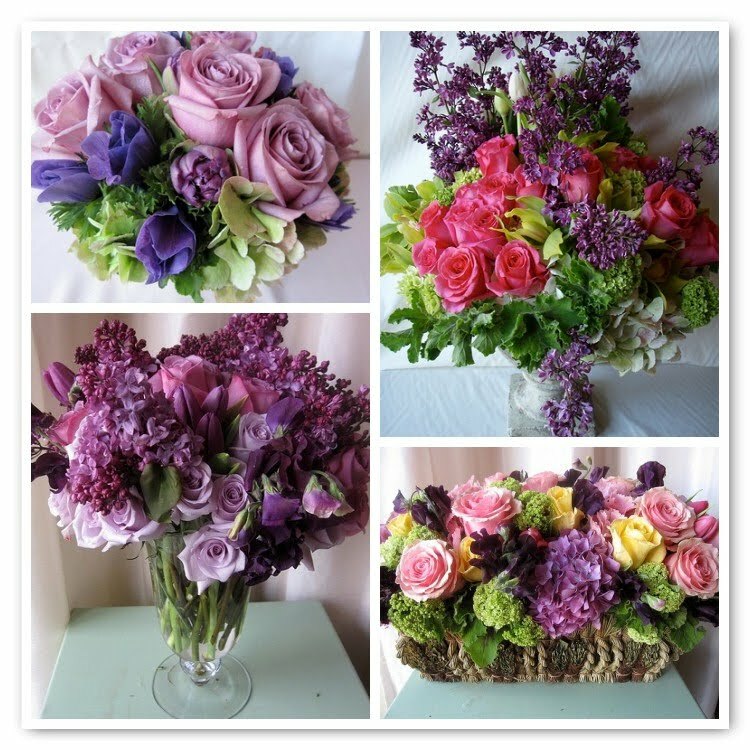 Since we don't need much of an excuse to talk about our affinity to the using purple flowers in our arrangements here we are again with a blog post on some of this weeks floral arrangements that were sent out with a special focus on our beloved lilac. We get so excited to use lilac this time of year. Since it's only in season for a few short weeks, we use it as much as we possibly can in our daily arrangements. 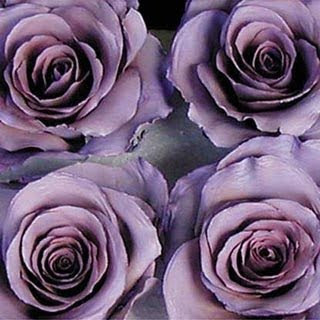 It can be used with other flowers like lavender roses, hydrangea, and amethyst colored tulips, sweet peas and lilac to create a monochromatic look. Lilac is always bound to make a statement reminding us how beautiful springtime can be in the flower world.